Design service company, Semiconductor Ideas to the Market (ItoM), is expanding into the wearable biometrics market with the launch of its new sister company, ItoM Medical. ItoM Medical will be focused on the development of wearable biometric solutions for medical technology companies. The sister company is a result of ItoM’s work in designing electronic systems and signal processing algorithms for electrophysiological diagnostic and monitoring systems. ItoM Medical has developed small form factor electronics with low-power consumption to help device manufacturers develop new medical-grade wearable diagnostic devices. The company also has a library of signal processing algorithms that can be implemented in medical devices, alongside hardware and software design and development services. New diagnostic opportunities are an exciting area for Jean Driessen, sports physician and asthma specialist at the Asthma Center of Excellence. Dr Driessen has been involved in respiratory and asthma research in both athletes and infants. He said: “Asthma monitoring in infants will be greatly improved when using diaphragmatic activity measurement in combination with a dry electrode solution”. 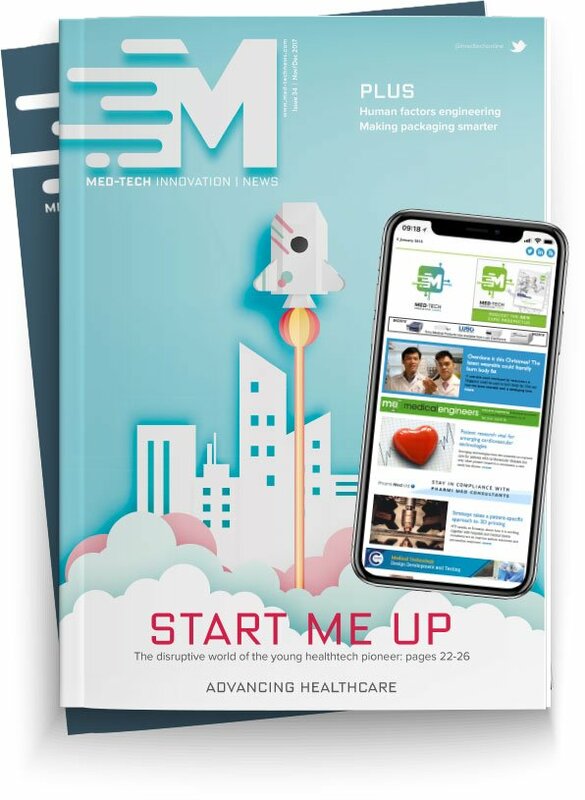 Paul van Kampen, founder of a new start-up in asthma monitoring, said: “The unique breakthrough technology of ItoM Medical lies at the core of our product – a wireless asthma monitoring device that enables children with asthma to take control of their condition and increase their quality of life. By combining demonstrated trustworthiness with their systems expertise and commitment, ItoM Medical is the perfect partner for us”.